Remember, play well with others and be cooperative. 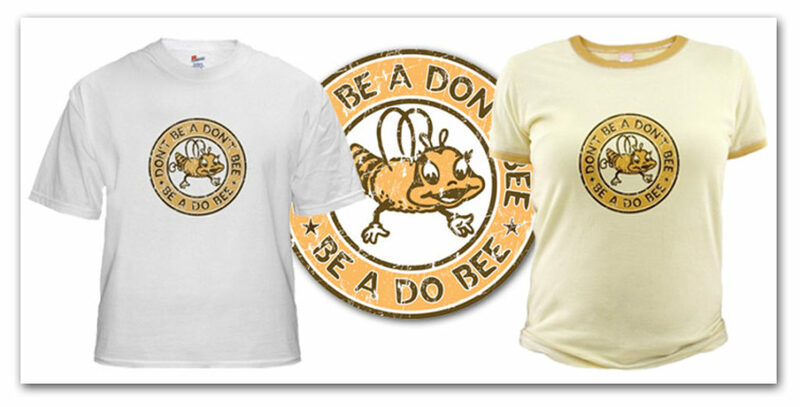 And, don’t be a don’t bee…be a do bee! A vintage kindergarten classic in a retro distressed finish. We have the best vintage t-shirts available! Finest quality!